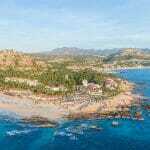 Solaz Los Cabos is a refuge in the paradise of Los Cabos. 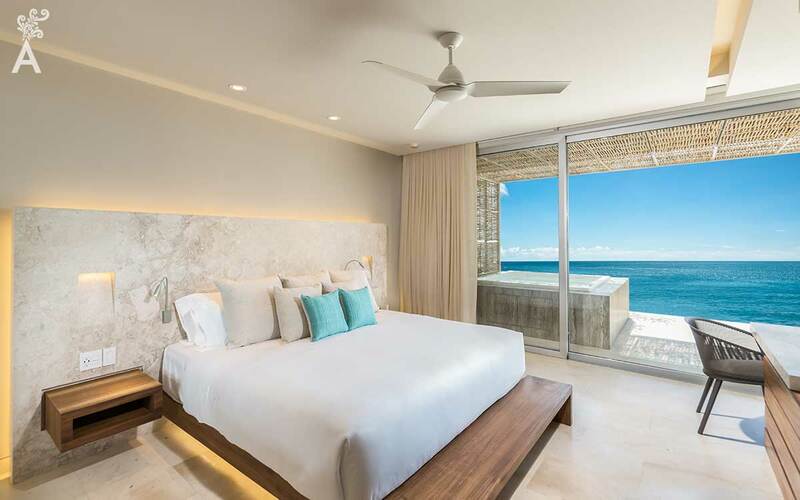 Every detail of the resort, vacation club and residences has been carefully planned to offer guests the comforts of a modern hotel, while allowing them to experience the mystery of Baja California Sur. Imitating the silhouettes of waves in its structure and combining the colors of the desert, Solaz Los Cabos is a place where the freedom and magic of nature go hand in hand. It will be your dream escape mechanism to disconnect from the busy world! Quinta del Golfo de Cortez Group brings together the best of Los Cabos in this spectacular hotel complex. The architecture, spaces, colors and the textures of quarry, granite, marble, porcelain and wood harmonize to create an intimate link between the construction and the location. 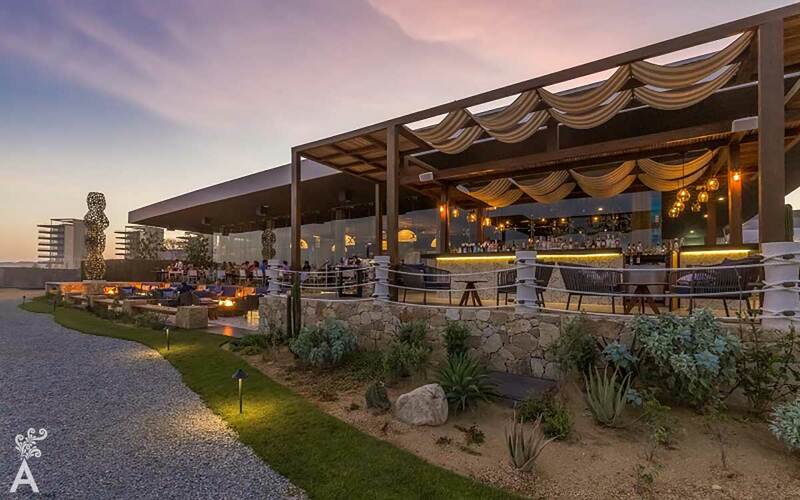 The Sordo Madaleno Architects demonstrates the firm’s passion for art at Solaz Los Cabos. The architectural theme focuses on modern Mexican culture and achieves a fantastic timeless design. Three levels of terraces lead to the beach. Circulating between them through narrow passages and vegetation grants greater privacy. 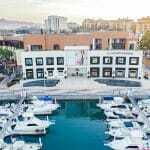 The landscaping, designed by Jeronimo Gabayet, is based on an endemic and exotic selection of trees, shrubs and flowers, typically found in a dry weather climate, to paint a beautiful landscape full of life and color. The Mexican visual artist Cesar Lopez Negrete has created sculptures, paintings and photograph inspired in Baja California Sur’s history that will be permanently exhibited in diverse areas of Solaz. This warm and elegant restaurant will delight your senses with textiles and decoration characteristic of Italian culture. 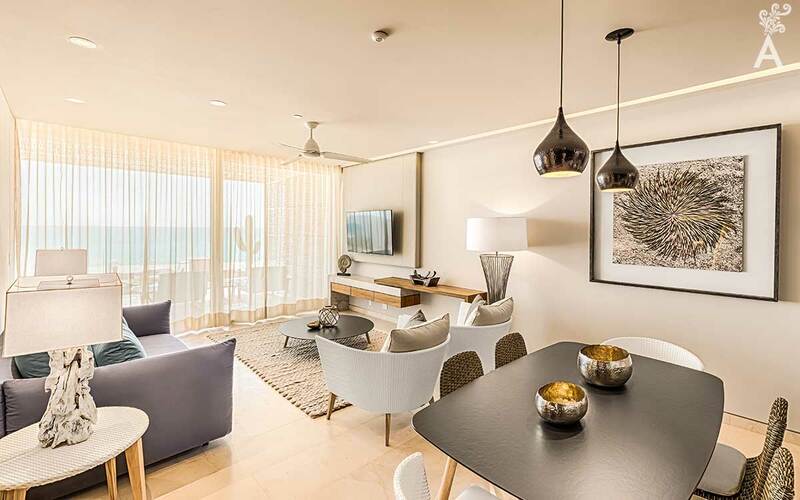 The space envelops you with the charm of the sea, and an open kitchen that will allow you to enjoy the preparation of the creations of Chef Patron Emanuele Olivero. Tradition and innovation can be found in each dish. An interactive museum allows guests to discover the enigmatic history of Baja California Sur. 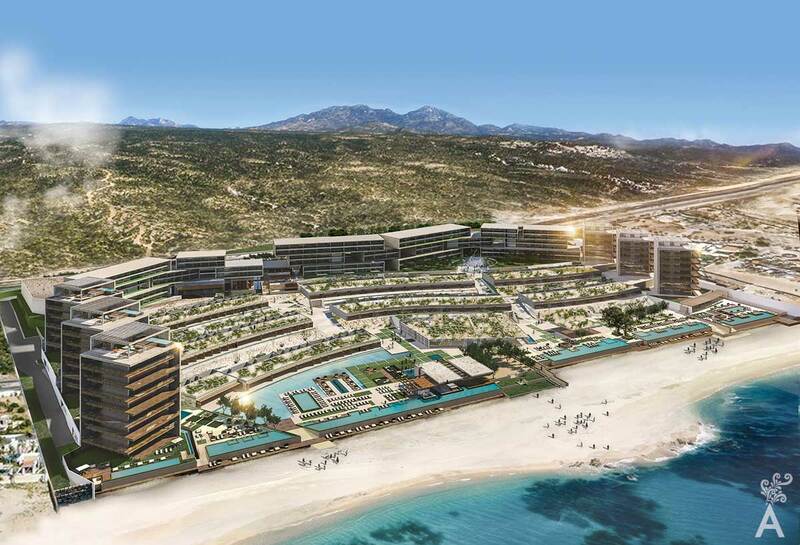 Solaz Los Cabos received its first recognition with the New Construction and Hotel Design 2017 in America award granted by the International Property Awards. The awards celebrate the achievements of the top companies operating in all sectors of the property and real estate industries. This award is a mark of world excellence. Solaz Los Cabos is a synonym of comfort and exclusivity combined with what the natural beauty of the environment has to offer.